Developing the social, economic and cultural sustainability of our island. 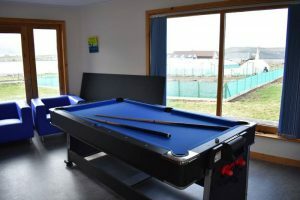 Responding to a developing need for a safe and warm place for youth to gather, The Hofn was built in 2000 and later refurbished in 2014 by the Westray Development Trust. 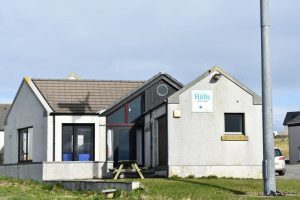 The Höfn is an unstaffed drop-in centre, where youth are responsible for cleaning up after themselves and generally making good choices whilst they are at the drop-in. To support youth making these choices, the following Rules and Guidelines have been created by themselves. 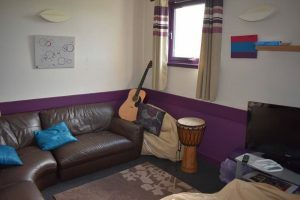 The centre has allocated sessions for its members, which were previously discussed and agreed with parents and children. Subject to availability the members may additionally make private bookings outside of the dedicated sessions, but these would incur a charge of £5. There are no age restrictions on private bookings. The following rules have been developed over the years and in full consultation with parents and centre users. They are current, but they may also be amended if there is a popular vote to do so. The use of any substances such as tobacco, alcohol or drugs is not allowed inside the building or in the immediate surroundings. Anyone considered to be under the influence of any such substances will not be permitted. Any one attempting to gain entry and who is suspected of being under the influence of any substance should be reported to the on-call adult. The drop-in sessions are for anyone from S1 up to the age of 18. 18 year olds and over should not attend the drop-in sessions but are welcome to make use of the Hofn at other times. Accidental breakages happen from time to time, but the willful and deliberate breaking of Hofn property is not acceptable. Any breakages should be written into the centre notebook. There is a weekly cleaning service, however, members should keep the building clean inside and out themselves. All rubbish should be put in the bin. Remember, others need to use the Hofn too. This is critical to the future use of the Hofn as a drop-in centre. All parents remain responsible for the children at all times whilst their child is using the Hofn. It is up to parents to provide their own ground rules for their child’s behaviour and the time spent at the Hofn. Parents are to ensure that their child fully comprehends the rules of the centre, prior to allowing them to join its membership. The Trust has secured adequate third party and public liability insurance to cover most building based youth club activities. The centre has PRS for Music and Motion Picture licenses, enabling the members to watch movies and listen to music in the Hofn. Wifi is also available in the centre, however this has strict restrictions imposed and any content is limited with the appropriate filters to suit an audience aged 12-17. The Hofn is unstaffed but our Youth Support Team; Sally, Lena, Edith and Theresa are on call for youth during youth session. 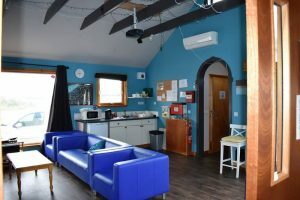 The centre does not have a management committee as such, but responds to emerging needs and requirements through the Westray Development Trust. Needs and requirements can be brought to the Trust’s attention, through the staff or directors at any time. Westray Development Trust (WDT), is a charitable company limited by guarantee, registered number SC201004. Registered Scottish Charities No: SCO29471. 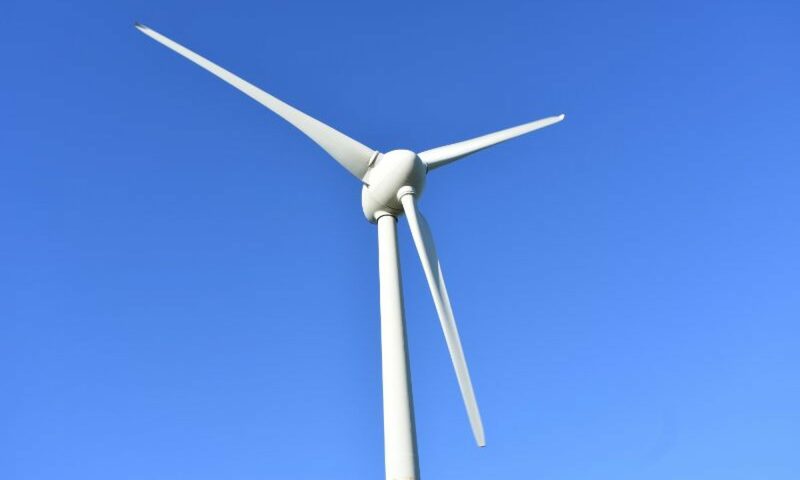 Registered office: Unit 1, Quarry Road, Westray, Orkney, KW17 2DF Scotland.